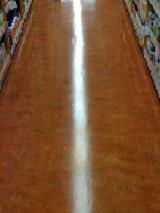 Superior Janitorial can make your floors look new again with professional stripping and waxing. Without the proper maintenance, flooring can lose its shine. 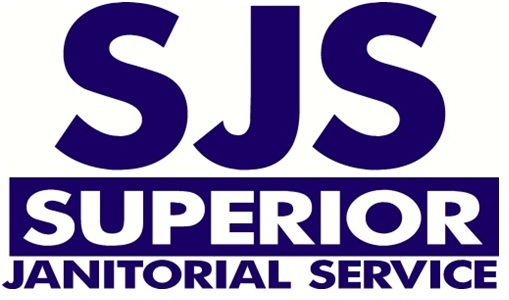 Superior Janitorial can remove your floors old finish then recoat the floor with a high-quality long lasting finish that will extend the wear of the floor. 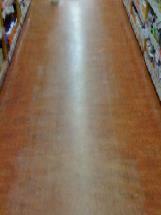 Stripping and waxing services are provided primarily for vinyl composite tile (VCT). Linoleum, laminate, sealed cement. Machine scrubbing along with regular waxing and buffing will keep all of your floors looking great.We can provide services depending on the level of floor traffic as well as your budget. Let one of our trained professionals take a look at your facility to help determine your best option. We can set up a comprehensive floor maintenance plan to fit your needs.